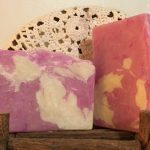 This all-purpose soap not only has excellent cleansing properties, but is gentle to sensitive skin. It’s a long-lasting soap that will last for months even with daily use. These bars have a “Manly Scent.” The brother of one of our instructors developed the formula and gave it that name. However, my wife and other women really like the fragrance. 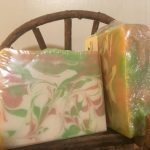 The scent is probably the longest-lasting of any of our soaps. Typically, scents tend to fade over time, but not the manly scent. 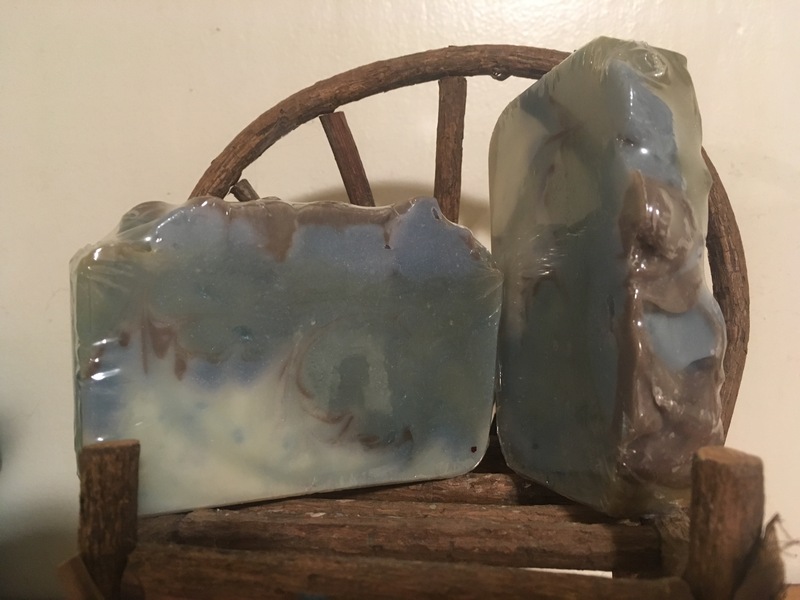 I’ve washed my hands with a bar of Blue Marble manly scented soap that’s at least a year old and after I dried my hands, I could still smell the scent on my hands. Very nice! 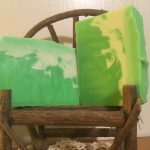 This is one of the first soaps we’ve used avocado oil in, for obvious reasons: It’s highly therapeutic and contains protein, amino acids and relatively large amounts of vitamins A, D, and E. These ingredients are moisturizing and healing. These components enable avocado oil to regenerate cells, soften body tissue, and heal scaly skin and scalp. 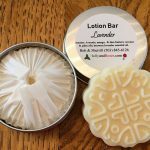 Ingredients: Avocado, castor, coconut, olive and palm oils; our own rendered beef tallow; rainwater, lye; and a proprietary blend of essential and fragrance oils.